Brenda began her career as a Realtor, because it was and expansion of her love and experience in Interior Design. She has been a licensed Realtor since 2000 and has held real estate license in the states of Georgia, Virginia, Kentucky, and South Carolina. Her experience from having licenses in multiple states, gives her experience required to handle challenges in diverse markets along with geographic changes. Her passion for architecture and design brings a fresh and innovative spin to her business, combined with powerful negotiating skills, commitment to honest communications, utilizes cutting-edge marketing and state-of-the-art technology to ensure that her clients' properties get the exposure, high ethical standards, and an energetic approach are examples of some of her ingredients to a successful career in real estate. She is a member of the National, State, and local Chapters of the Association of REALTORS®, and has worked on National levels. 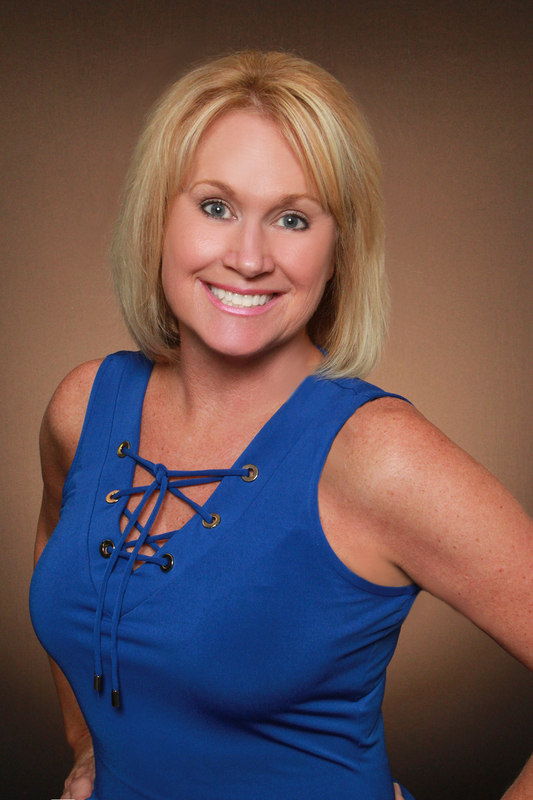 If you’re looking for an agent that knows that success and achievement are by-products of hard work and great relationships, please contact Brenda today and she would love to assist you with all of your real estate needs.